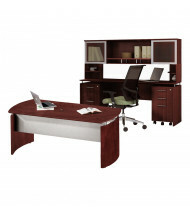 Shop our complete selection of office desk collections including executive office suites and office desks with hutches from Mayline, Bush Business Furniture, and Offices to Go. Find the configuration that fits your office design, floor space requirements, and business needs. 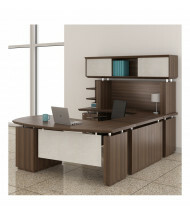 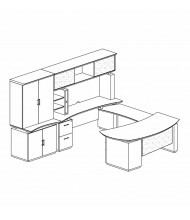 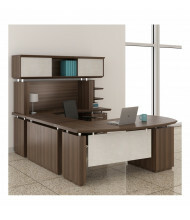 Office desk sets bundle a main office desk with hutches, file cabinets, pedestals, and credenzas for a quick and easy way to setup your workspace. 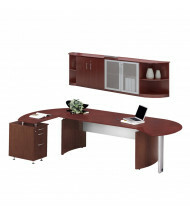 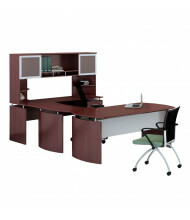 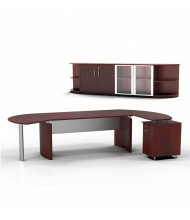 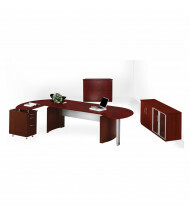 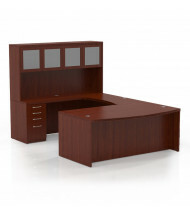 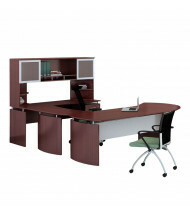 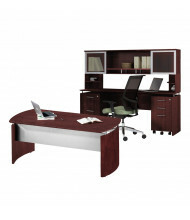 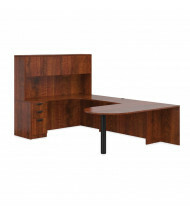 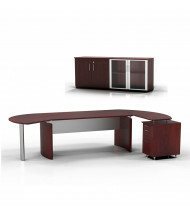 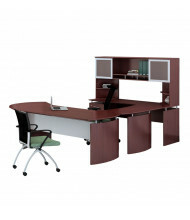 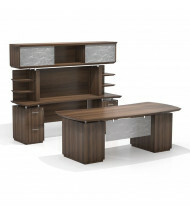 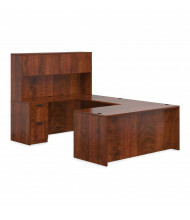 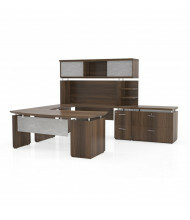 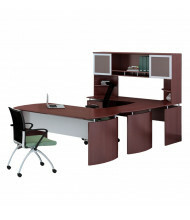 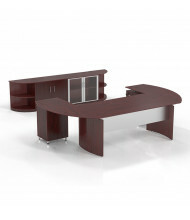 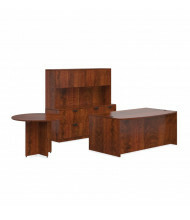 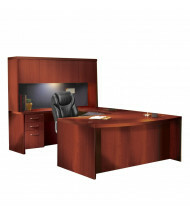 An office desk set offers additional savings over purchasing all items separately. 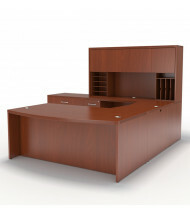 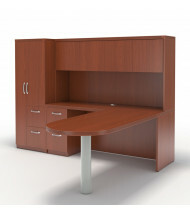 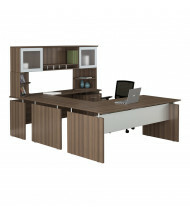 For standard office desks without hutches, see the office desks category. 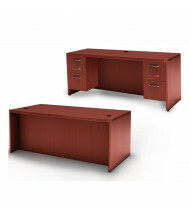 Use the Shopping Options on the left to narrow your search, and the "Quick View" feature to easily view product details. 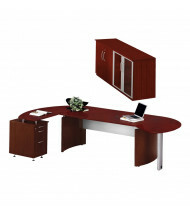 All office desk sets offer free dock-to-dock delivery. 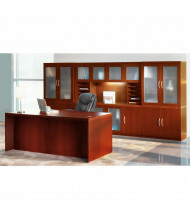 Premium delivery services available.